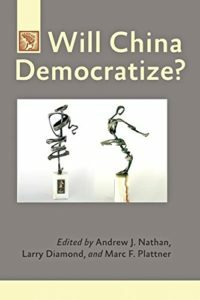 In recent years, as leading authoritarian countries such as China, Iran, Russia, Saudi Arabia, and Venezuela have become emboldened within the global arena, challenging the liberal international political order, the advanced democracies have retreated rather than responding to this threat. For almost a decade, Freedom House’s annual survey has highlighted a decline in democracy in most regions of the globe. Some analysts say this shows that the world has entered a "democratic recession." Others dispute that interpretation, emphasizing democracy’s success in maintaining the huge gains it made during the last quarter of the twentieth century. 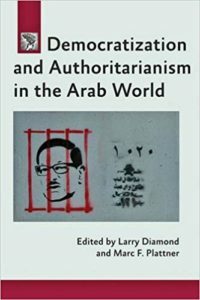 The uprisings that swept the Arab world beginning in 2010 toppled four entrenched rulers and seemed to create a political opening in a region long impervious to democratization. Although China has achieved extraordinary economic success without the CCP regime loosening its authoritarian grip, can the country continue its growth without political reform? 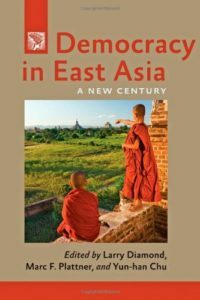 Democracy in East Asia offers a comprehensive treatment of the political landscape in both Northeast and Southeast Asia, including discussions of China, Japan, South Korea, Taiwan, Indonesia, the Philippines, Malaysia, Singapore, Thailand, Cambodia, Laos, Vietnam, and Burma (Myanmar). Subscribe to the Journal or get the latest issue alerts.